There is no denying the reality that Online Teaching has its risks associated with it and considering the fact that the trade is still evolving at a rapid pace it is important to understand the limitations. Honestly speaking the scenario offered to you as an admin of an Online Academy is certainly mindboggling and hence it is vital that you comprehend the scenario well in advance to avoid any kind of slip of opportunities. As I have already stated in my previous blogs that it is critical that you keep things simple and today in this blog we will discuss the probable mistakes you might make while running an e-teaching website of your own. Setting higher targets initially can be a dangerous thing because it can easily discourage you in a near future. Break your goals into shorter more achievable ones. For instance it is advisable to publish and promote one course first and check the results and then based on the popularity of the course you launch another. 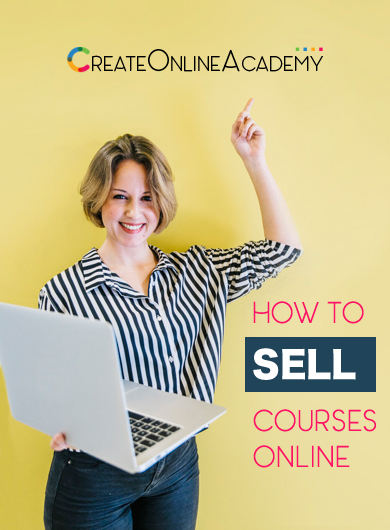 This will help you gain a control over your student base and also you don‚Äôt have to search for a new market to promote all the new courses. Once first of your courses gain the desired popularity you can start promoting the upcoming courses to your existing students while using their word-of-mouth to attract new students for your new course. Take one step at a time to make things simpler for you along with your students. The didactic tools offered by an e-teaching website like createonlineacademy.com is overwhelming but it is critical that you choose only the ones you require and also more importantly your trainers also easily understand. A recent survey conducted by The Gartner Group revealed that as much as 26 percent of the Western European employees did not consider themselves expert or highly proficient with technology. Isn‚Äôt it something to think about? The trick is to keep things simpler at the start and then add things gradually. Also in case if you are a stand-alone trainer running your own online academy then it is advisable that you choose your pedagogical tools carefully and manage them with precision and confidence. 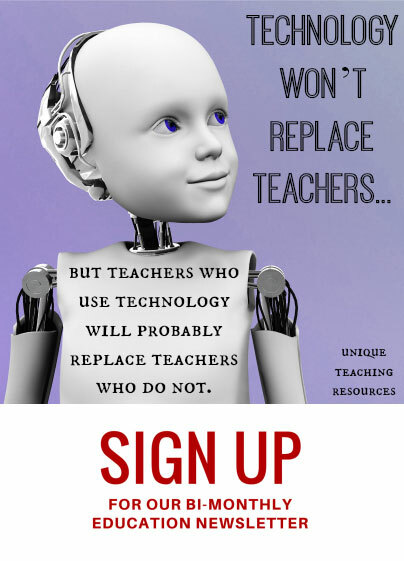 Your lack of control over any new online teaching tool will hamper your reputation and you will eventually lose the support of your students. Expecting that your learners will register in your online academy and learn stuff on their own is very wrong. Just like a regular classroom environment you need to keep your students engaged constantly and check for valid feedback in order to make the learning experience better. 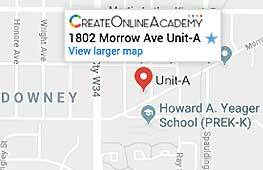 At Create Online Academy there is an interactive Discussion Board where your students can leave messages and opinions (apart from the facility of messaging you directly) while expressing their opinions and concerns on the subject being taught. This gives you the option to understand the bottlenecks in your lesson structures and you can act on it if you like to. For instance, if someone is complaining about the intricacy of the jargons used in Chapter 3, you can simply edit it and let the person know. Such interactions often reduce the invisibility you actually presume while teaching online. Some might find it unnecessary but it is always wise to take an evaluation at the end of an online course. Apart from the Discussion Board, the evaluations also help you ascertain whether the students have actually understood what you were aiming to teach. At Create Online Academy there is a comprehensive system to take fool-proof online tests where you will get to know through webcam shots whether the student was actually cheating on his/her exam of whether he/she was fair enough while answering the questions. To know more on this please read our Blog How to Design the Exams and Quizzes.